A Cycling Club with a friendly atmosphere. Plenty of fun and camaraderie, both on and off the bikes...! Why not challenge yourself on a long distance Cycling Tourist ride...? 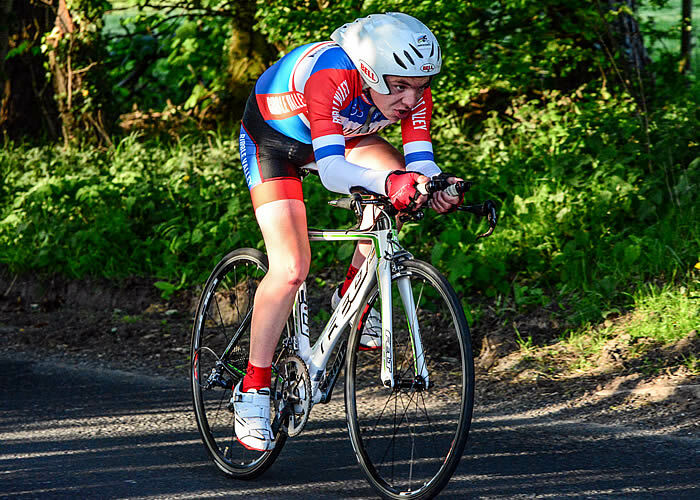 Why not try Road Racing in Ribble Valley Cycling and Racing Club colours...? 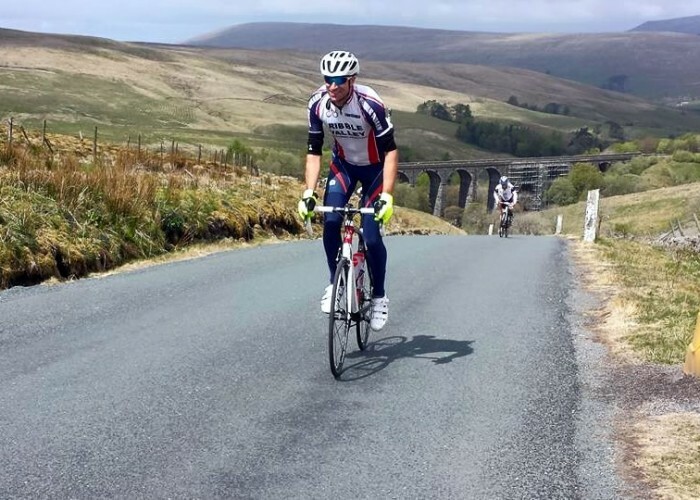 As one of Preston’s foremost Cycling Clubs, we have a tradition of providing cycling opportunities for people of all ages for more than 60 years. Whether you’re an experienced rider, or someone who wants a leisurely hobby to take part in, we’re sure to have something for you. Please have a look around our site, there’s plenty to see. 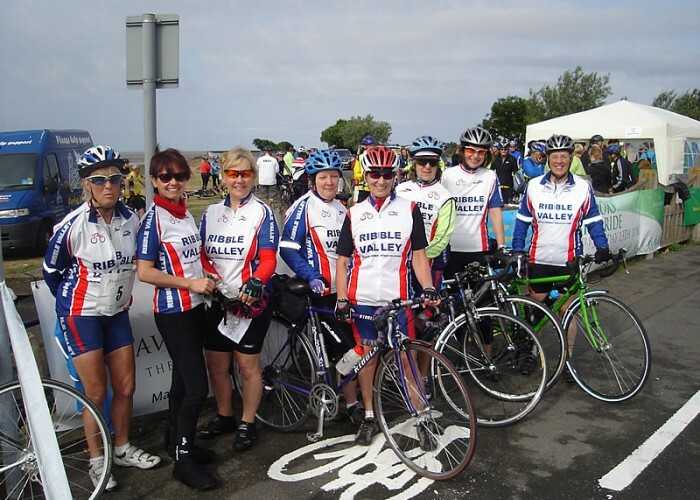 Joining our Cycling Club is a great way to get the most out of your cycling. 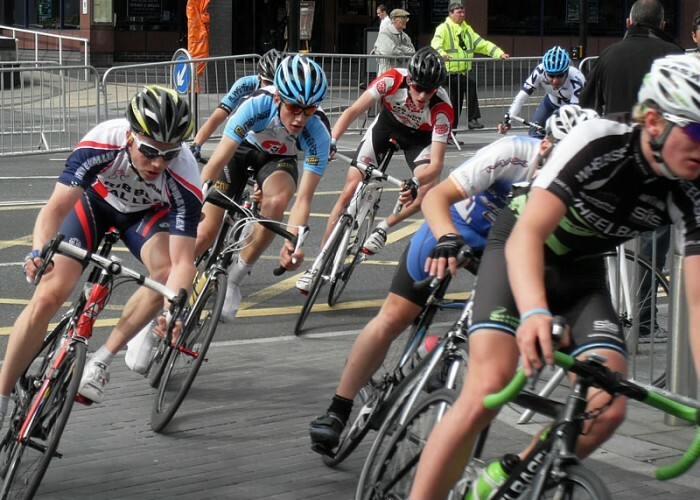 Whether you are an experienced racer or a complete beginner, there is nothing better than riding with like-minded cyclists to improve your fitness, develop your skills and challenge yourself. 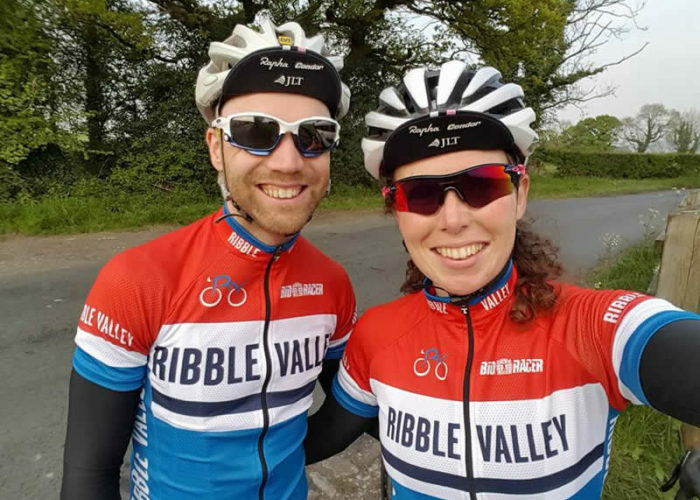 Information about Ribble Valley Cycling Club membership including costs and benefits, can be found on our membership page. If there is something you would like to know about us, a number questions are answered on our FAQ (Frequently Asked Questions) page. 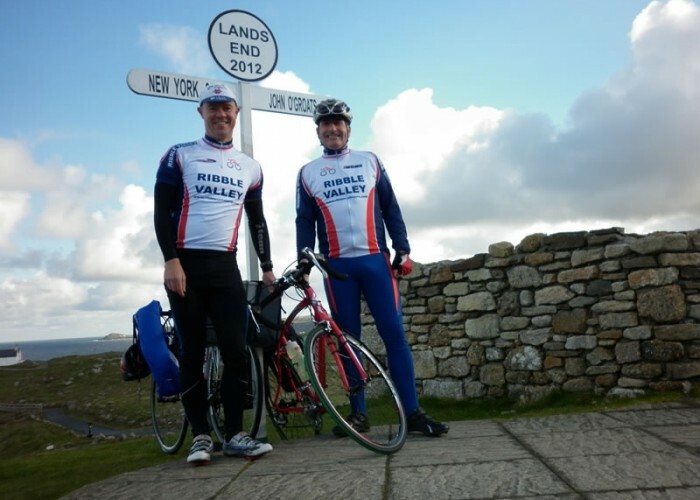 If you feel Ribble Valley Cycling Club is for you, or if you want some more information, please contact us. We hope you enjoy looking at our site and look forward to welcoming you as a member! There will be a DJ from 9.45, so don’t forget your dancing shoes! Tickets are priced at £25.00 per Adult and £12.50 per child (junior, under 18 year old). Please see the Ribble Valley CRC Annual Prize Presentation 2018 event page for more details.